Introducing VOV Daily Fresh Mask from Korea. VOV comes from the company that brings The Face Shop from Korea. 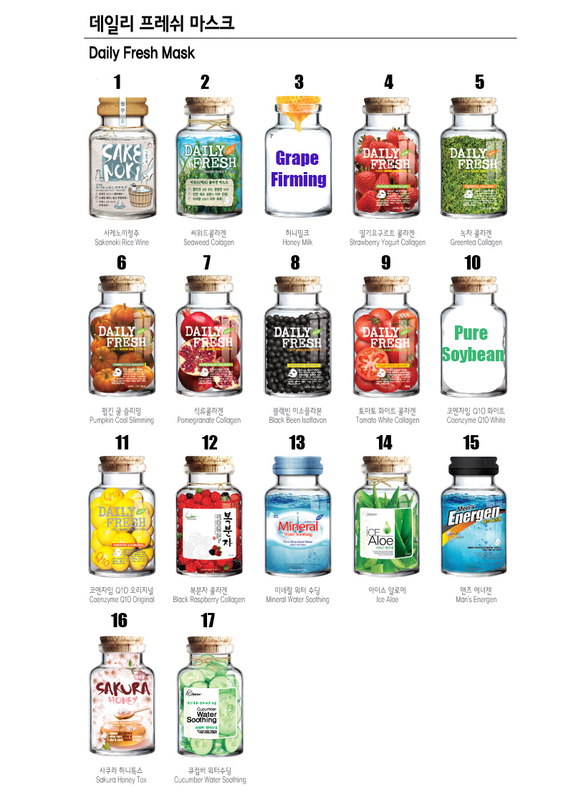 VOV Daily Fresh Mask is specially formulated from natural foods such as strawberry, pomegranate, aloe, pumpkin, honey, etc, and some unique essence such as Sake Nori, Sakura Honey and Mineral Water. Thanks VOV for sponsoring the Fresh Masks. I have tried out the Sakura Honey Mask and going to tell you how awesome this mask works on my skin. Sakura Honey – Essence Mask to make skin bright Fresh Cherry blossoms that contains honey. Lots of natural nutrients that contain pure natural ingredients gives the skin fresh, moisture and bright to make clear and transparent skin. The mask comes with eye pads, it helps to moisturize your eye lids as well! Mask fits perfectly on my face. After 20 minutes, remove it and I got a bright and radiant skin! Let you have a detailed look on my various parts of my face. My skin absorbed the mask essences very quickly. You won’t have a sticky feeling after removed it. 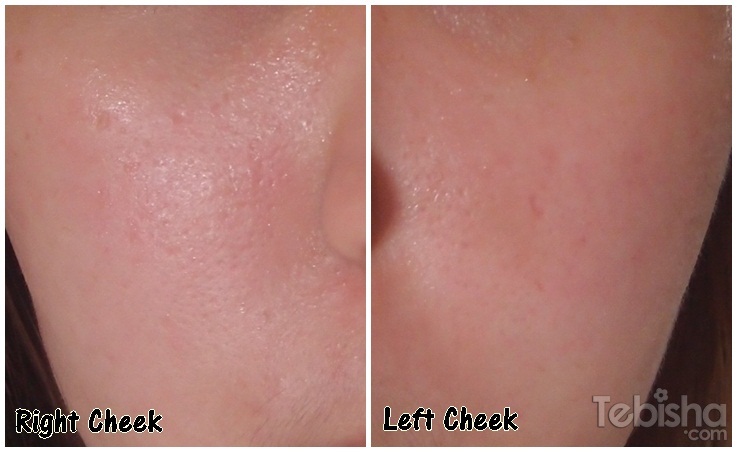 You can see the fabulous results from my pictures above. VOV has a total of 17 types of fresh masks for you to choose from. And these are my picks! Cucumber Water Soothing – 24 hours water keeping Fresh cooling system. Green Tea Collagen – Yammy Mask Pack without skin trouble. Mineral Water Soothing – Pure Mineralized Water. Ice Aloe – Sweet Mask sheet for fresh, moist and cooling therapy. Strawberry Yogurt Collagen – Yammy Mask Pack for soft and moist skin. Tomato White Collagen – Yammy Mask Pack for clean and pure skin. From 15 to 22 August 2013 – Buy 5 pieces and Get 1 piece FREE! 28 August 2013 – Buy 4 pieces and Get 1 piece FREE! Normal Price is selling at $2.00 each. So get your VOV Daily Fresh Masks from Watson Stores now! Singapore National Day Promotion!! ALL Jack Plugs selling at $8 only!